Medicare Part C (like an HMO or PPO) is another health coverage choice you may have as part of Medicare. Medicare Advantage Plans, sometimes called Medicare Part C or MA Plans, are offered by private companies approved by Medicare. If you join a Medicare Advantage Plan, the plan will provide all of your Medicare Part A (hospital insurance) and Medicare Part B (medical insurance) coverage. In all plan types, you’re always covered for emergency and urgent care. Medicare Advantage Plans must cover all of the services that Original Medicare covers except hospice care. Original Medicare covers hospice care even if you’re in a Medicare Advantage Plan. Medicare Advantage Plans aren’t considered supplemental coverage. 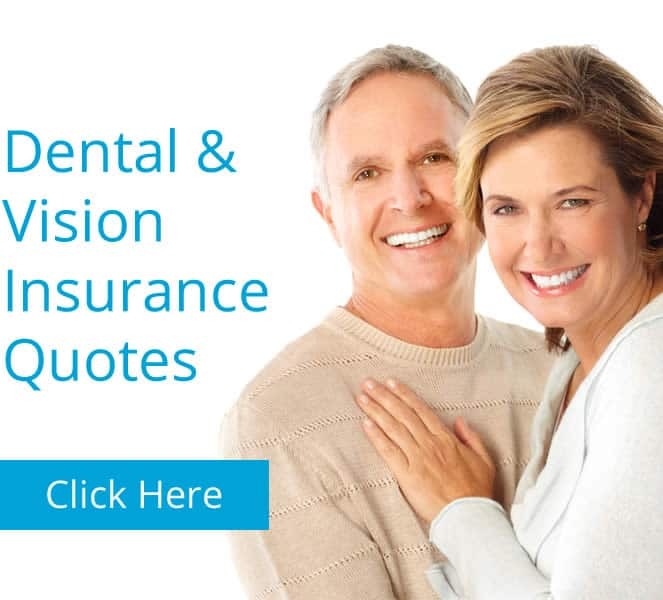 Medicare Advantage Plans may offer extra coverage, such as vision, hearing, dental, and/or health and wellness programs. Most include Medicare prescription drug coverage. In addition to your Medicare Part B premium, you usually pay one monthly premium for the services provided. Medicare pays a fixed amount for your care every month to the companies offering Medicare Advantage Plans. These companies must follow rules set by Medicare. 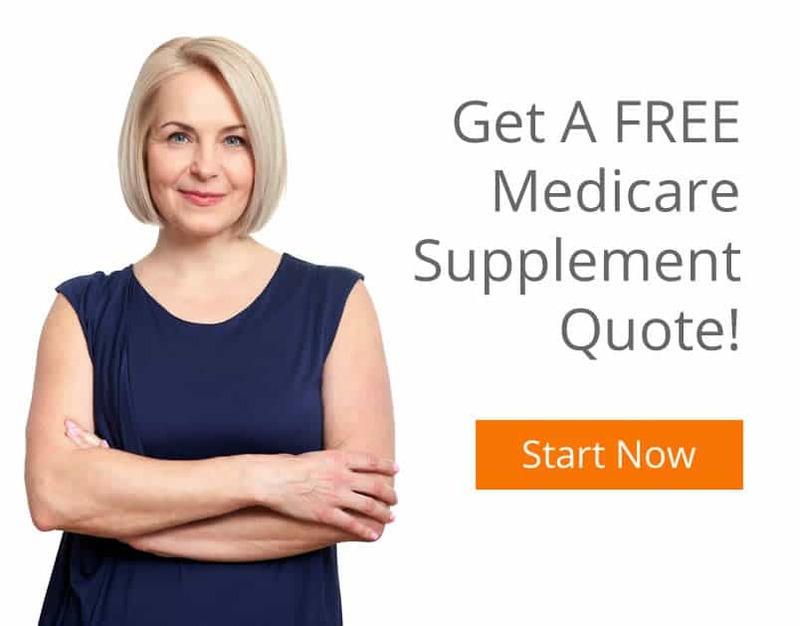 However, each Medicare Advantage Plan can charge different out-of-pocket costs and have different rules for how you get services, for example, whether you need a referral to see a specialist or if you have to go to only doctors, facilities, or suppliers that belong to the plan. Make sure you understand how a plan works before you join. Not all Medicare Advantage Plans work the same way, so before you join, find out the plan’s rules, what your costs will be, and whether the plan will meet your needs. As with Original Medicare, you have Medicare rights and protections, including the right to appeal. When you first become eligible for Medicare (the seven month period that begins three months before the month you turn age 65, includes the month you turn age 65, and ends three months after the month you turn age 65). If you receive Medicare due to a disability, you can join during the three months before to three months after your 25th month of disability. You’ll have another chance to join three months before the month you turn age 65 to three months after the month you turn age 65. Between November 15–December 31 each year. Your coverage will begin on January 1 of the following year, as long as the plan receives your enrollment request by December 31. Join or switch to a plan with prescription drug coverage unless you already have Medicare prescription drug coverage (Medicare Part D). Drop a plan with prescription drug coverage. Call your State Health Insurance Assistance Program (SHIP) for more information.